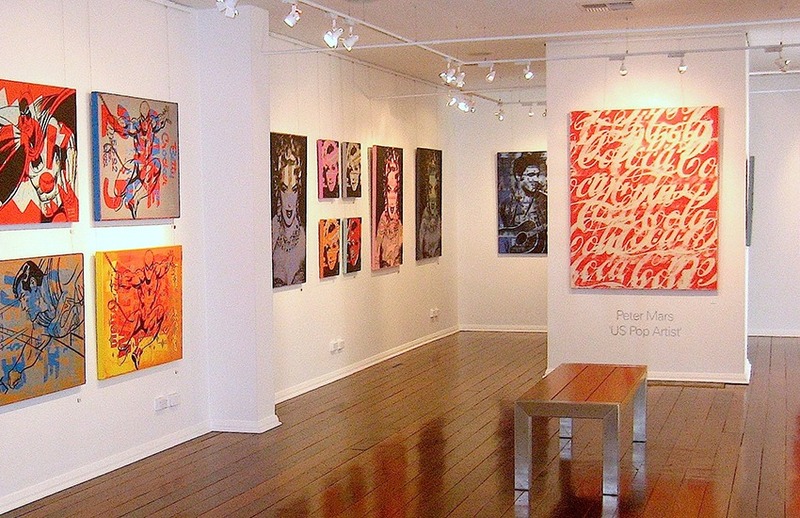 Mars Gallery isn’t just one of Chicago’s most venerable art galleries. We also offer a completely uncommon event space for your wedding, fundraiser, corporate outing—anything you can imagine! Owner Barbara Gazdik and the rest of our staff will assist you in creating an incredible event, giving your guests the chance to mingle amongst the work of some of Chicago’s top artists, and become immersed in one the city’s most creative neighborhoods for the night. Our goal: for your event planning experience to be easy and fun, and to create memories for a lifetime for you and your guests.